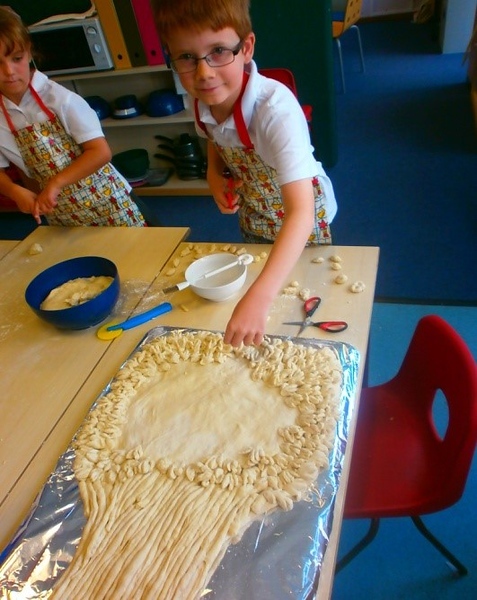 Tannery Drift Primary School decided to link their Harvest Festival enrichment activities and learning to their School Link with Selam Elementary in Enfraz, Northern Ethiopia. Harvest time is a fantastic opportunity to link food and other development challenges in Ethiopia to those faced by communities in the UK (e.g. 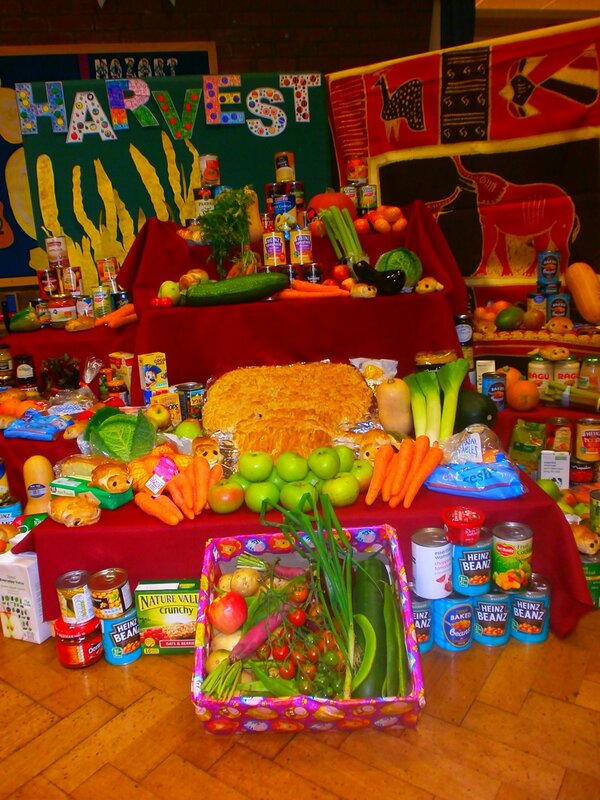 people relying on food banks). It’s important young people in the UK and across the world learn that the problems we face are often universal challenges and hardships, even if they are different in scale to those dealt with by families in Ethiopia. 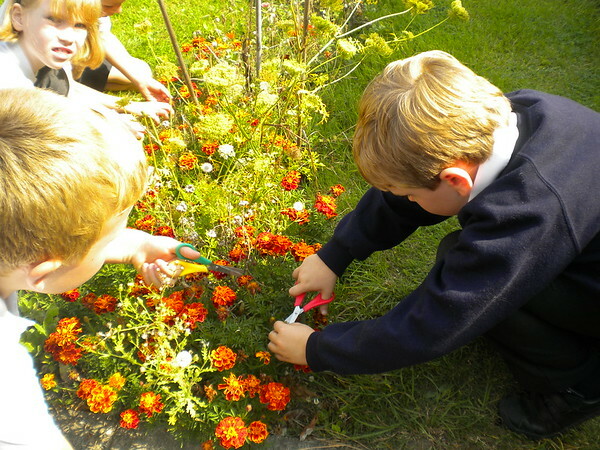 ‘Harvest time’ here in the UK has many comparisons with similar traditions across the world, and so is a fantastic opportunity to engage your students in this global dimension that is sometimes missed. It can also help reduce the sense of ‘otherness’ that many people in the UK associate with poverty in Africa and elsewhere in the ‘developing world’. 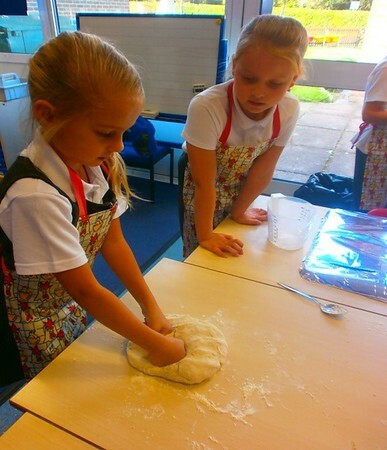 Our ‘Food’ learning resources & scheme of work are a really simple and interesting way to bridge your Harvest Festival enrichment activities with your Link or any global learning you are looking to do as a school. 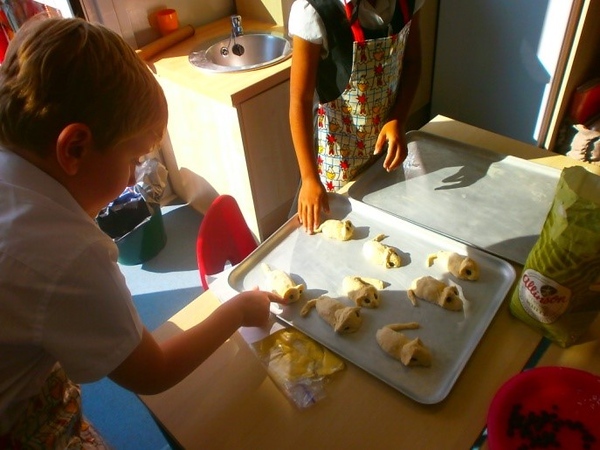 “It was the responsibility of the Badger class to investigate Harvest Traditions and Celebrations to lead our Harvest Festival this year. 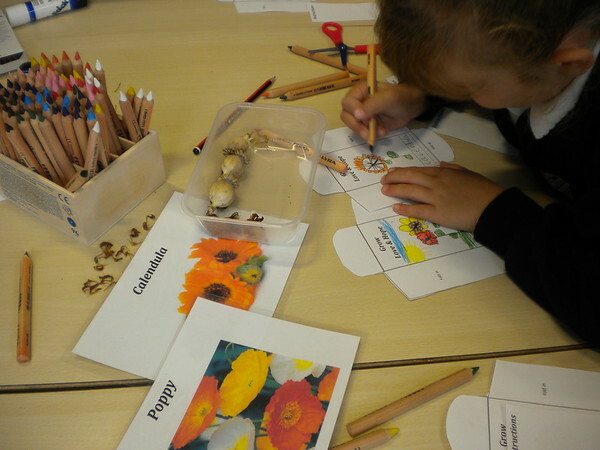 We discovered how the harvest was collected in past years and the meaning behind Corn Dollies and “The Lord of the Harvest”. The writings we produced will be read out to parents at the schools’ harvest festival. Two groups of children made and shaped bread dough into the traditional harvest wheat sheaf whilst the third group made and baked harvest mice to compliment the display. We started to assemble the harvest display, incorporating ideas and work influenced by our School Link with Selam Elementary. 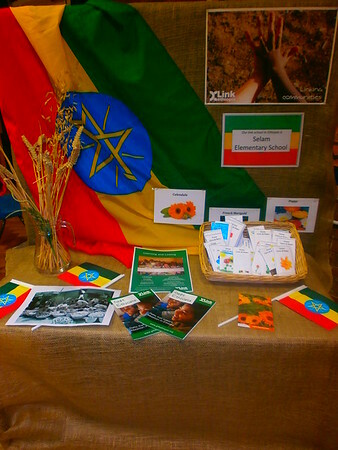 We hoped to sell as much produce and flower seeds as possible, and decided to donate this money to Link Ethiopia’s work.